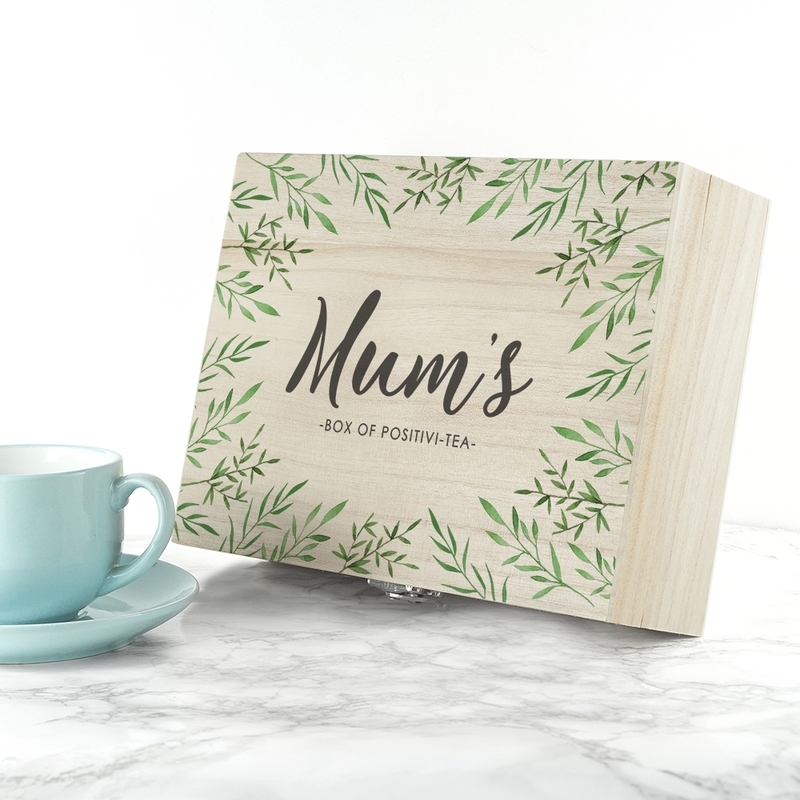 Delight your mum with her very own Personalised Positivi-Tea Mother’s Day Tea Box, a unique present if she loves a good cuppa! 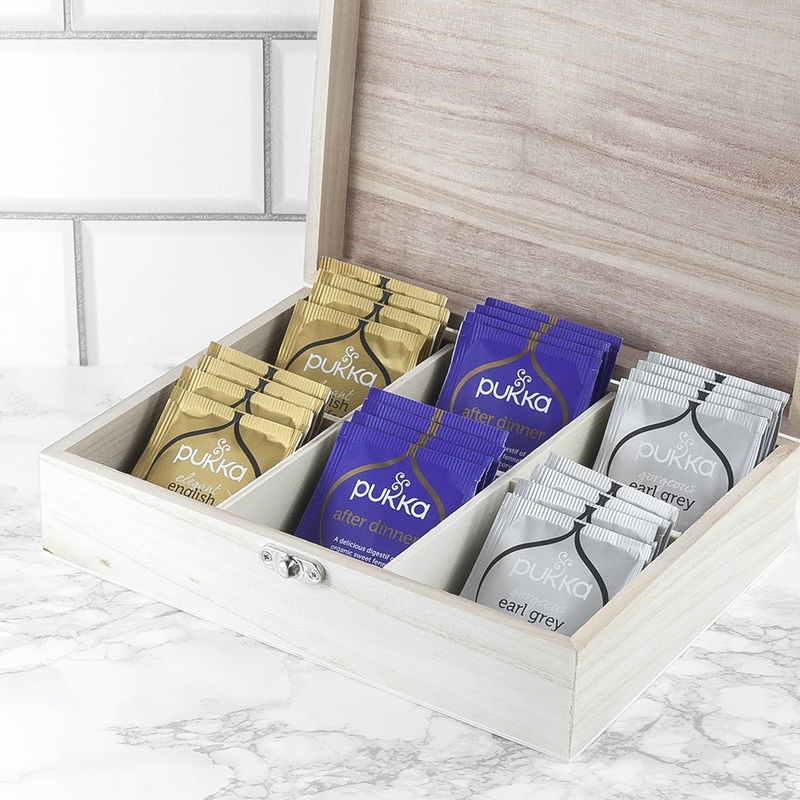 This solid pine box is filled with a selection of heart-warming Pukka teas, and with intricate detail on the lid it’s gorgeous for mother’s day. 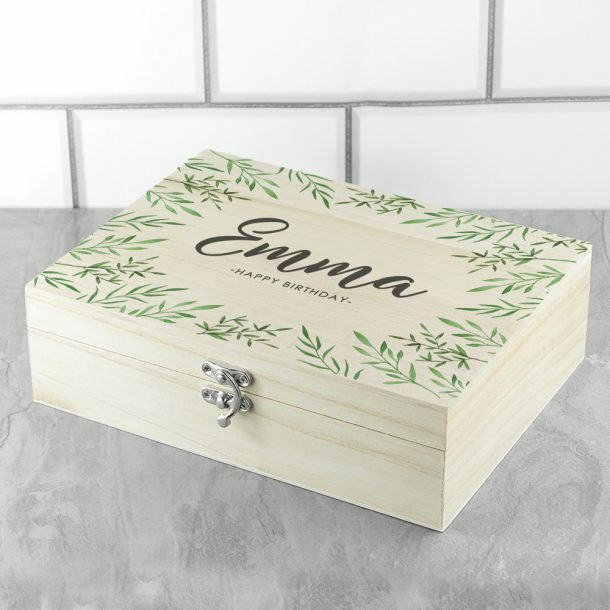 Not only does the box arrive filled for her, it’s personalised too, any name and message will be engraved in the centre of the design, creating a bespoke gift she’s sure to adore. 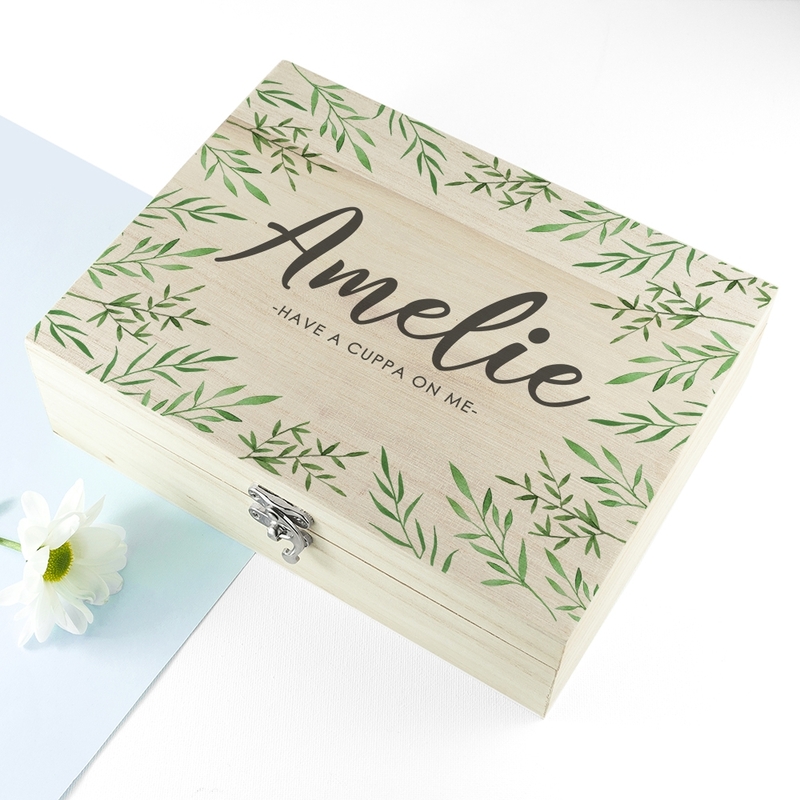 Once the selection of teas inside have been used whilst chatting with family and friends, she can re-fill the box with her own selection. 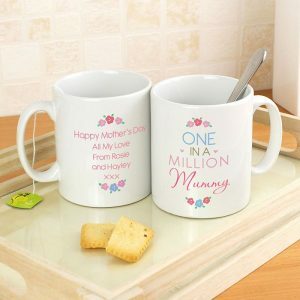 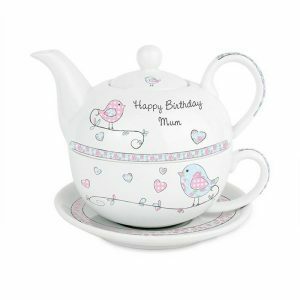 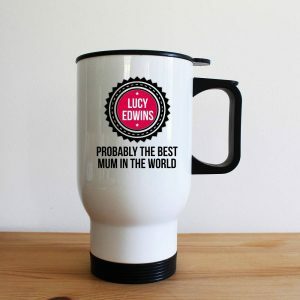 A perfect gift for mum or any tea drinker no matter what the occasion is! A wonderful Birthday present for mum or grandma, a thoughtful Retirement or Christmas gift for friends, and with wood being traditional to give on a 5th Wedding Anniversary this will make a lovely gift for a wife. 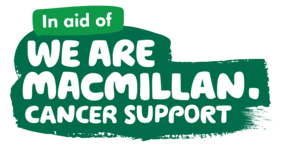 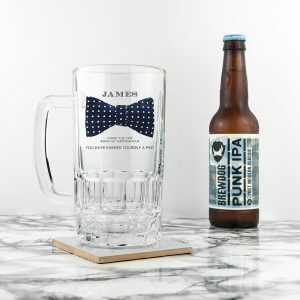 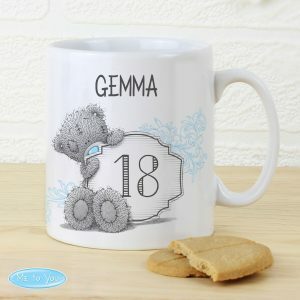 Personalise it, and make it unique and personal, it’s more thoughtful than any shop bought present.